Get ready for a meow-mash-up of kittens as our cat chorus line ushers in a procession of playful pussycats sure to thrill even the most casual feline fancier! 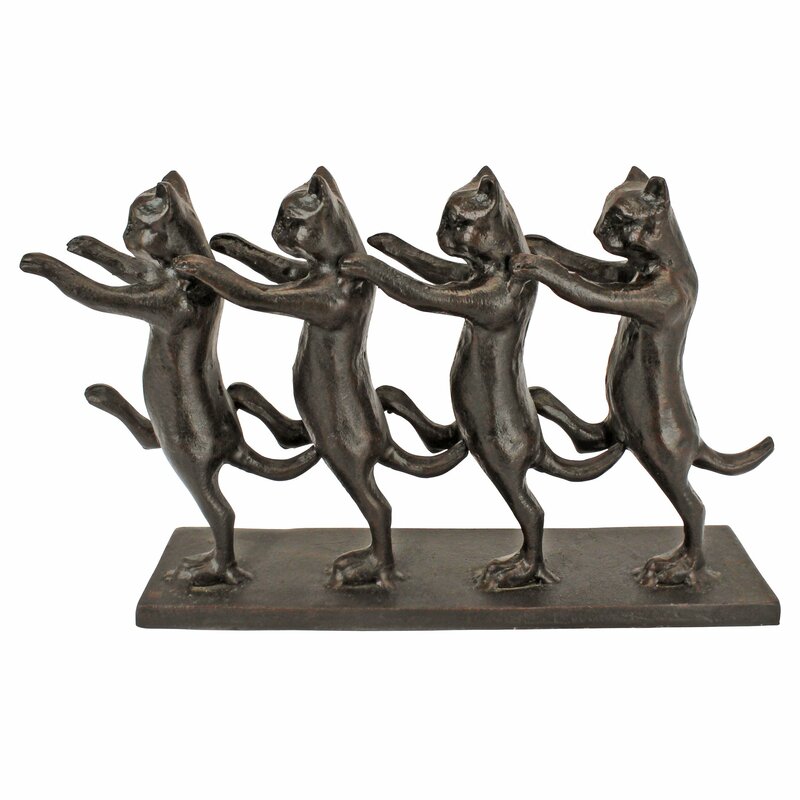 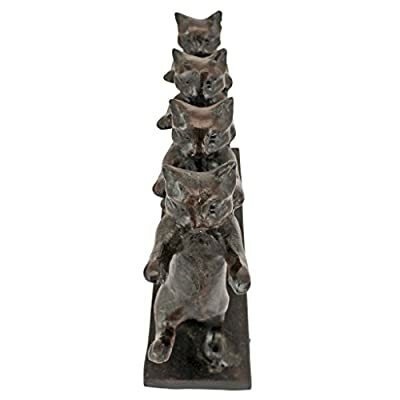 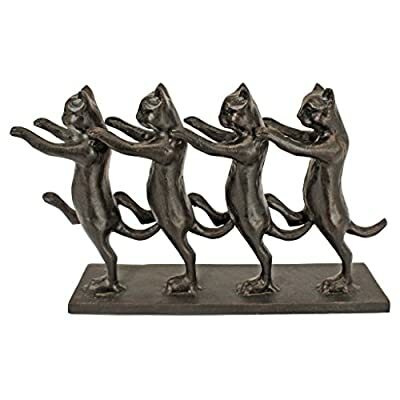 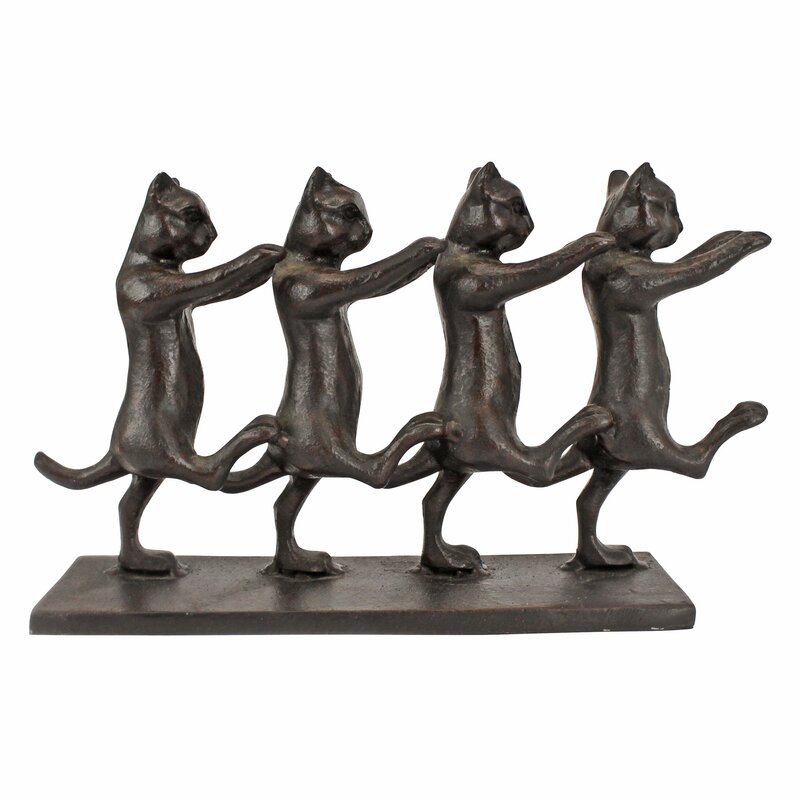 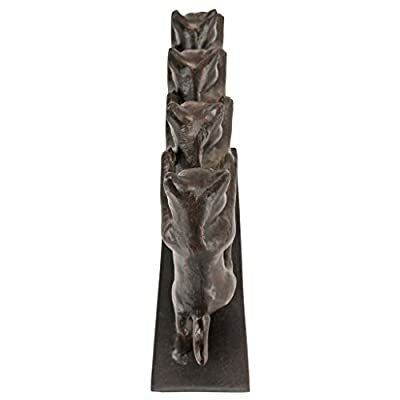 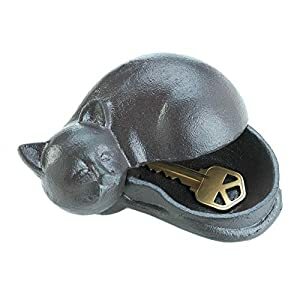 Creatively crafted in heavyweight cast iron with an antiqued finish, this tongue-in-cheek cat sculpture is sure to dance its way into both your heart and your decor. 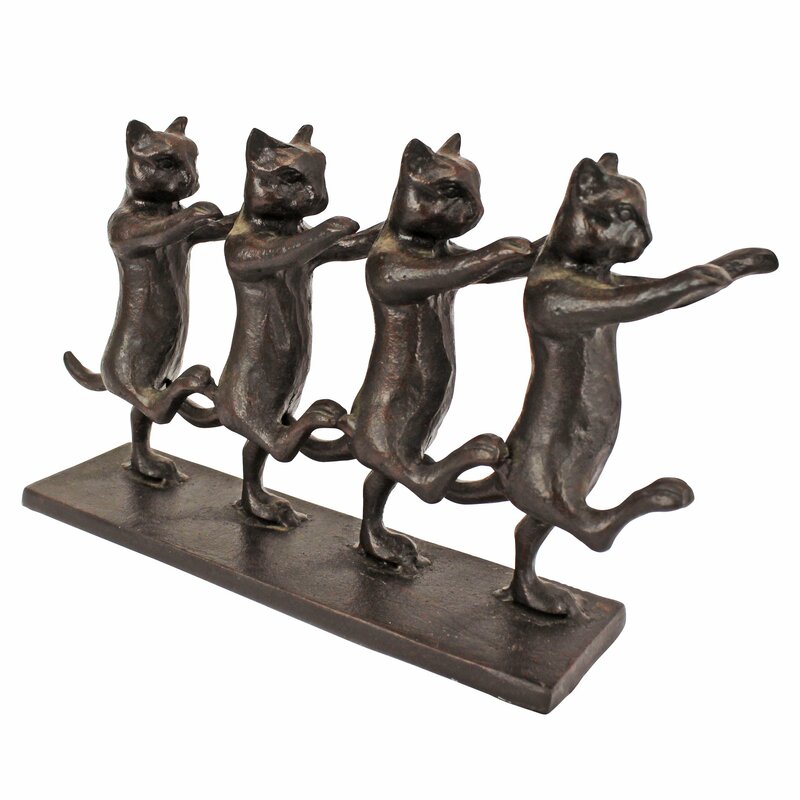 Plus, you’ll find this collectible cat gift by artist Alison Hollow only at Design Toscana! 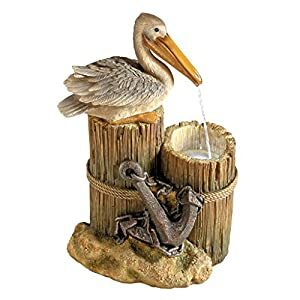 Quality foundry cast iron collectible crafted using age old techniques, each piece is individually hand cast and hand finished by our artisans. 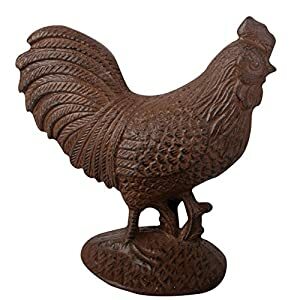 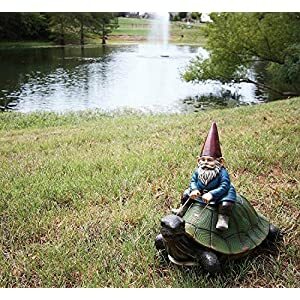 Exclusive to the Design Toscano brand and perfect for your home or garden.